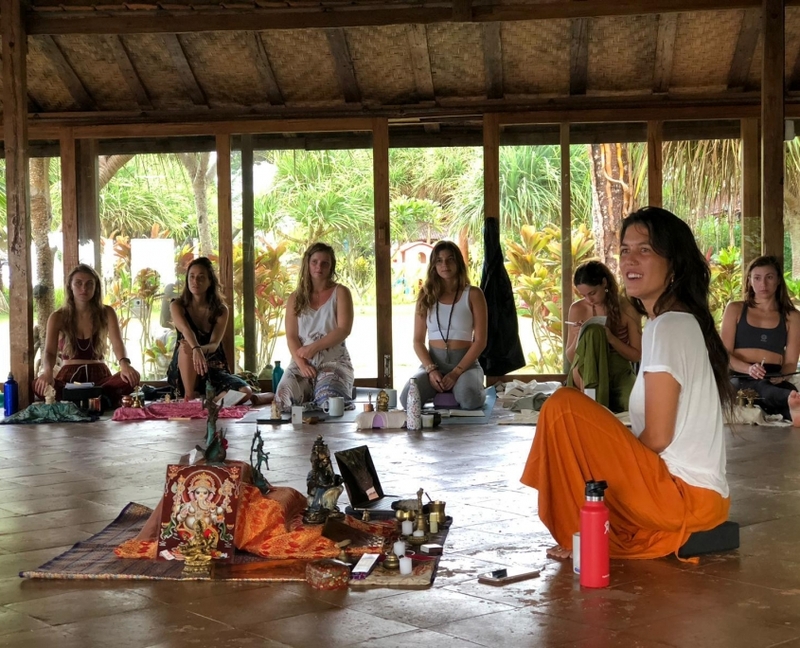 We offer authentic international yoga retreats, where you will learn and go deep in your practice with the most experienced and inspirational teachers. Our combination of the best teachings with silent and beautiful venues, delicious food and an included set of outdoors activities to integrate your practice in nature, will make the difference. You will share and connect with like minded people from all over Europe, in idyllic and sunny locations, having also time for yourself and the tools to your re-connect with your inner wisdom and purpose. Join one of our retreats and feel the transformation of a renewing break in a life-changing experience. 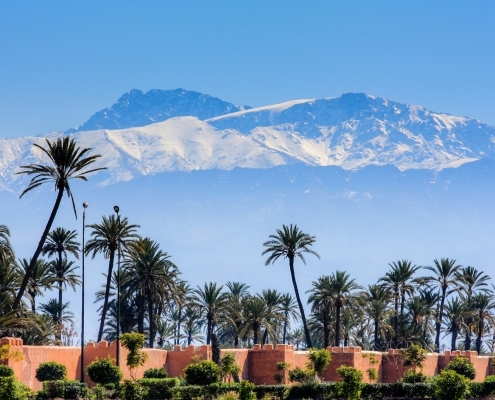 Winter escape – Yoga and meditation retreat in Marrakech, Morocco. Join us in this yoga journey through magical Marrakech. Practice with views of the Atlas Mountains. Observe landscapes and traditions full of exoticism and beauty and experience the hospitality of the Moroccan heart. Every day we will combine yoga, meditation, relaxation, conscious breathing, with visits to the medina of Marrakech and its narrow streets full of charm or excursions to nearby natural sites. Spring escape – Yoga, meditation and hiking. A 5 day-retreat for slowing down and give a rest to the mind and to the digestive system. We will carry out breaks in our eating patterns, introducing ourselves into intermittent fasting, in a soft way, without being hungry. We will rest the mind putting the senses in touch with nature and through silence. 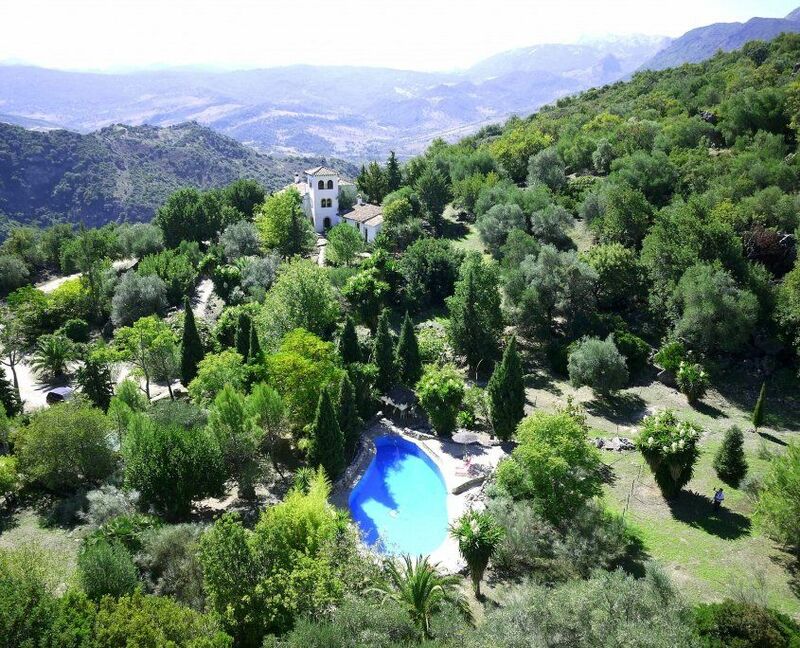 Daily meditation practices, yoga, time for relaxation and swimming and walks in a unique Natural Park of South Spain, will make the retreat a nourishing experience. 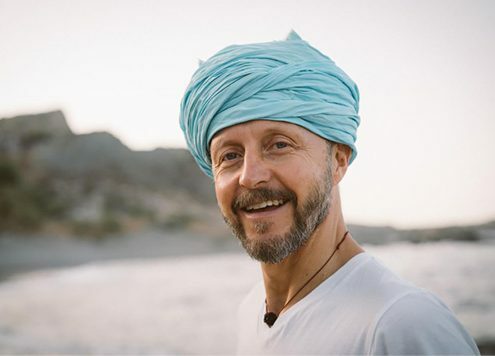 Cris Aramburo will lead us during 5 days of movement, silence, reflexion, walks, nature, sharing and connection, to improve the knowlegde of ourselves though the practice of yoga. Yin & Yoga Summer Retreat with Tessa Chauhan. 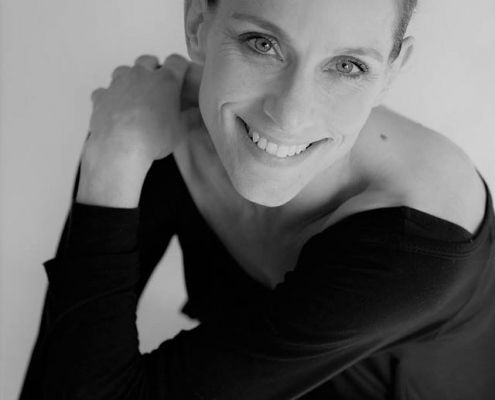 Practice daily best personalised yoga classes with Tessa Chauhan, from Yin&Yoga studio in Buckinghamshire, London. 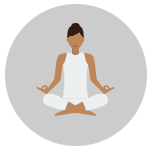 Yin, YinFlow, Vinyasa, Bikram Inspired, themed Hatha and Restorative, mixed with amazing natural surrondings, treekings and tasty local vegetarian meals in sunny South Spain. July 29 – August 4, 2019. A deeply nourishing and insightful retreat for all sincere spiritual seekers. Swami Vagishananda Saraswati, Vedanta teacher and his long time student Sharada Devi have put together a balanced Yoga, Puja, Meditation & Vedanta program where one can learn how to find contentment and satisfaction in one’s heart & life. We will also enjoy the beauty of a unique nature, swimming in the natural pools in the forest, trekkings and time for relax and contemplation. Registration Open. Early Bird discount for the first 10 places until June 1, 2019. 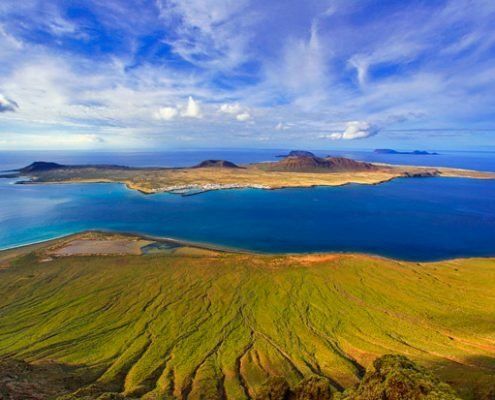 Summer escape – Yoga and meditation retreat in Lanzarote, Canary Islands, Spain. “Align with Freedom” Yoga Retreat with Sandra Carson. REGISTRATION OPEN. Early Bird discount for the 10 first bookings places June 15. 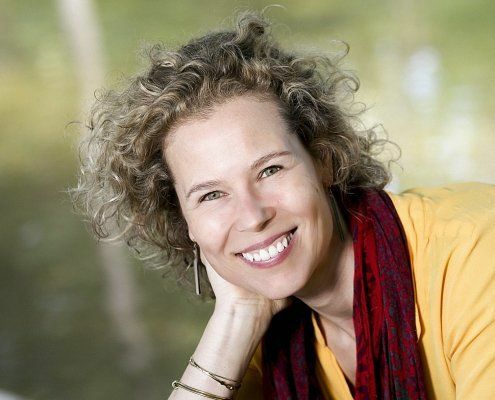 Yoga and meditation retreat with Joan Hyman. September 28 – October 5, 2019. 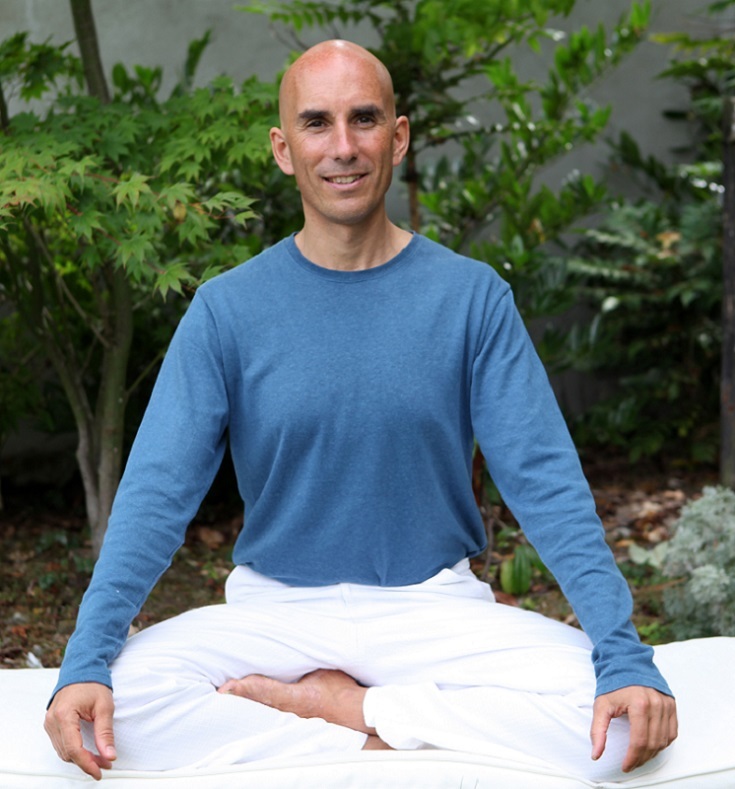 Sama Yoga Retreat : Taking care of what is giving with Sky Akasha.